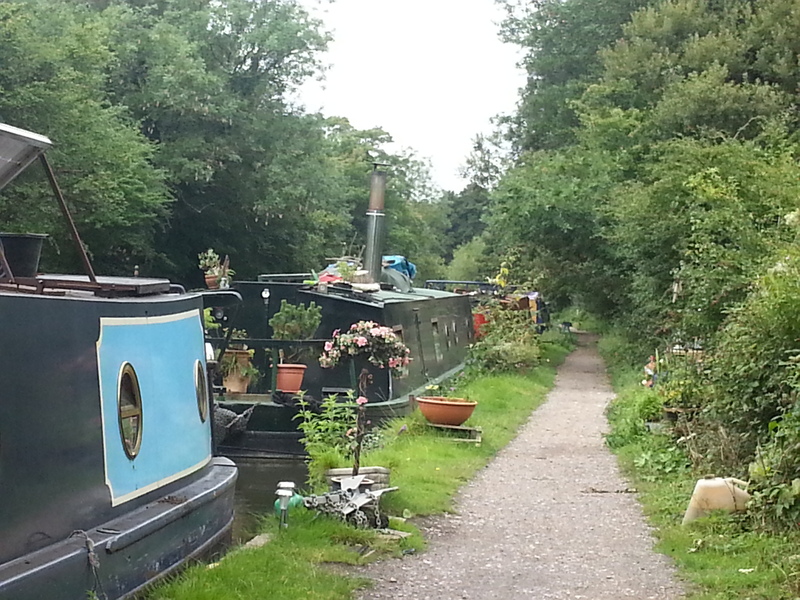 Located just under five miles to the west of Watford, Springwell Lock Moorings are located within the Colne Valley Regional Park in Hertfordshire. Covering some 40 square miles, the Park abounds with flora and fauna and provides many opportunities for informal recreation for all ages and abilities including cycling, boating, fishing, water sports and nature conservation. 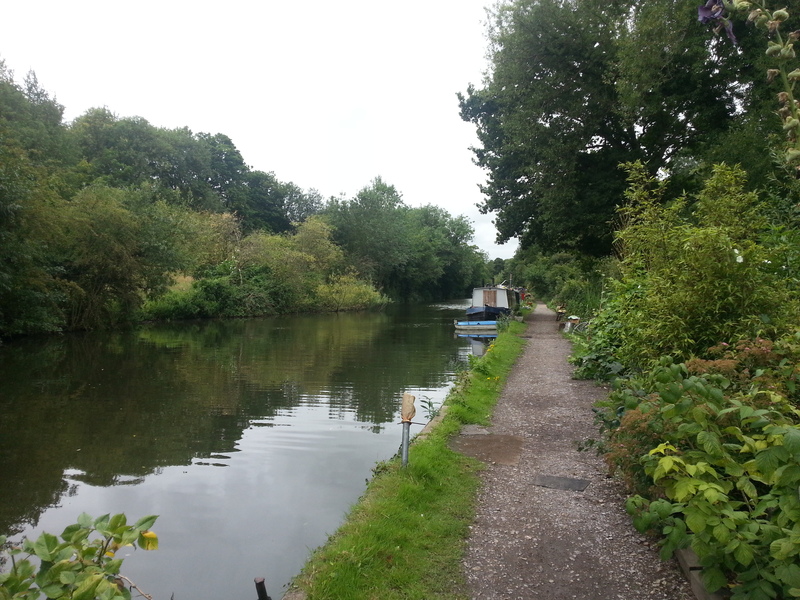 Rickmansworth is a short drive away and provides all the facilities and amenities of a small town. 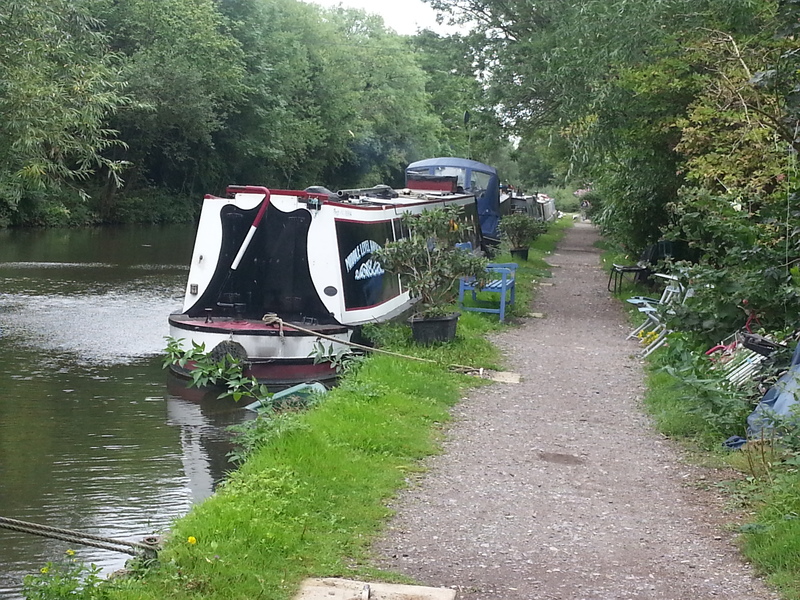 The basic mooring site is just over 600m long and provides space for up to 31 boats moored against the towpath. 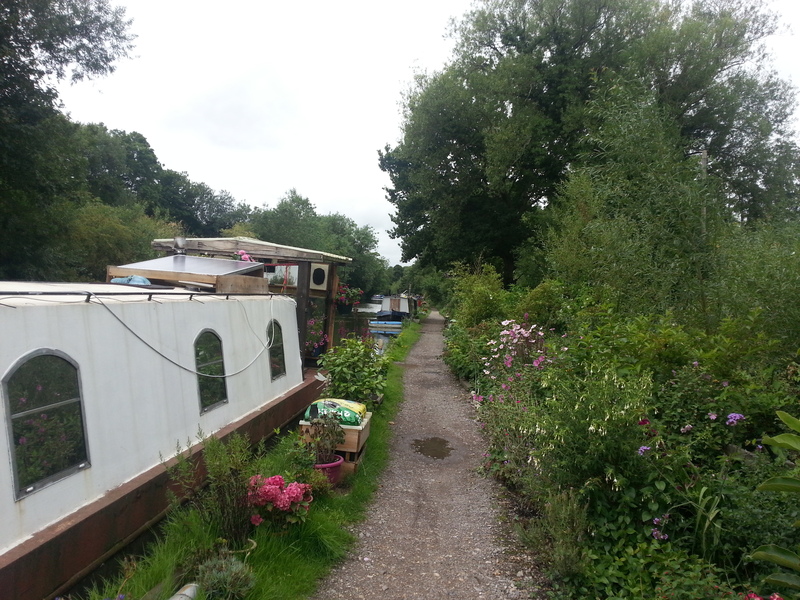 This mooring site is just north of Springwell Lane, Mill End, Middx, and is approximately 45 minutes walk from Mill End town centre (A412). There are some local shops and pubs nearby with high street shopping in Mill End. 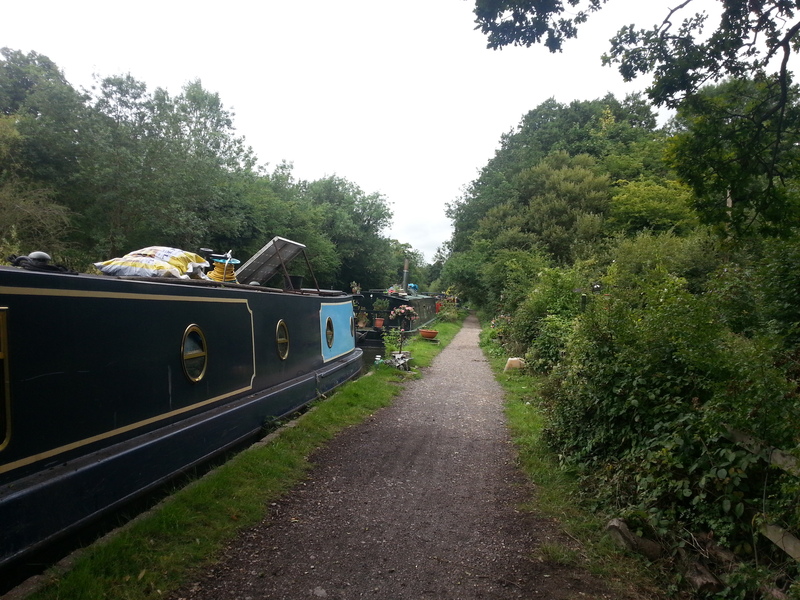 The nearest water, household refuse and elsan disposal points are at Batchworth Lock which is approx 45 minutes cruise north of the site. 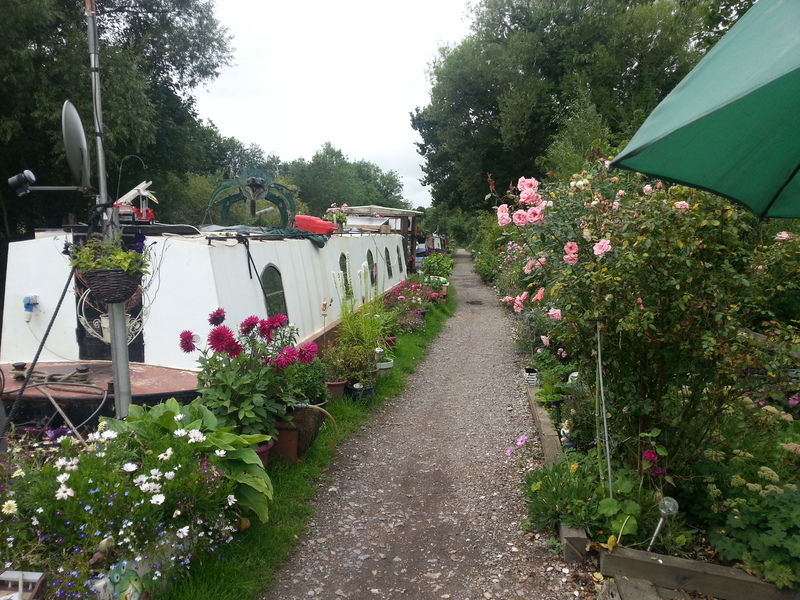 The nearest pump out station is at Harefield Marina (approx one hours cruise south). 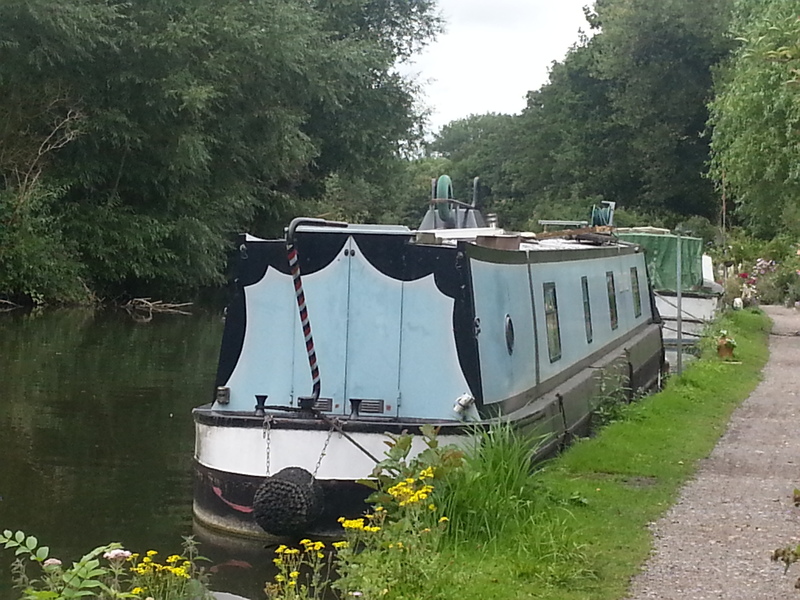 Diesel, coal and gas are available at Harefield Marina and other boatyards in the area. The site has no dedicated car park but there is limited on-street parking available on Springwell Lane or in the small public car park by Springwell Lock. Motorbikes must not be brought on to the site. Water depths along the edge of the waterway wall are extremely variable depending on siltation levels. We suggest you regard the draught measurement given as an indication only.